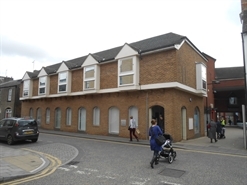 Two-storey offices to let on Princes Street within St Benedicts Court Shopping Centre. 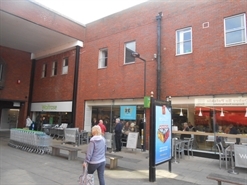 The property benefits from ample parking and is close to all the amenities for the town. The property also benefits from male and female WCs on both floors. 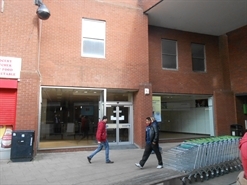 Shop available on a new lease in a busy location in St Benedicts Court, opposite O2 and close to H Samuel, Card Factory, Boots, Santander and Anytime Fitness. 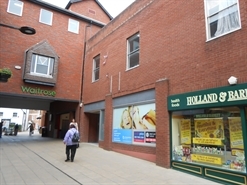 Large shop to let with other nearby retailers including O2, Boots and H Samuel. 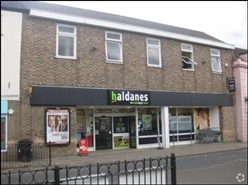 Large retail unit to let on reduced rental terms, opposite Anytime Fitness with nearby retailers including WHSmith, Boots and The Carphone Warehouse. 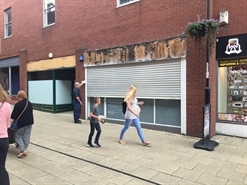 Shop available on a new lease in a busy location in St Benedicts Court, opposite Vodafone and close to H Samuel, Card Factory, Boots, Santander and Anytime Fitness. 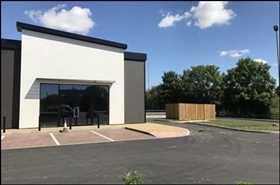 The available space will comprise ground floor retail accommodation which will be built to suit individual requirements and finished internally to shell specification. 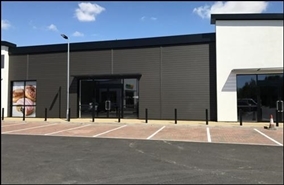 The units are available by way of new leases on terms to be agreed with rent on application. 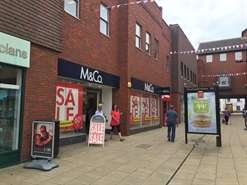 Former supermarket to let with nearby occupiers including Vodafone, M&Co, O2, H Samuel and Anytime Fitness.